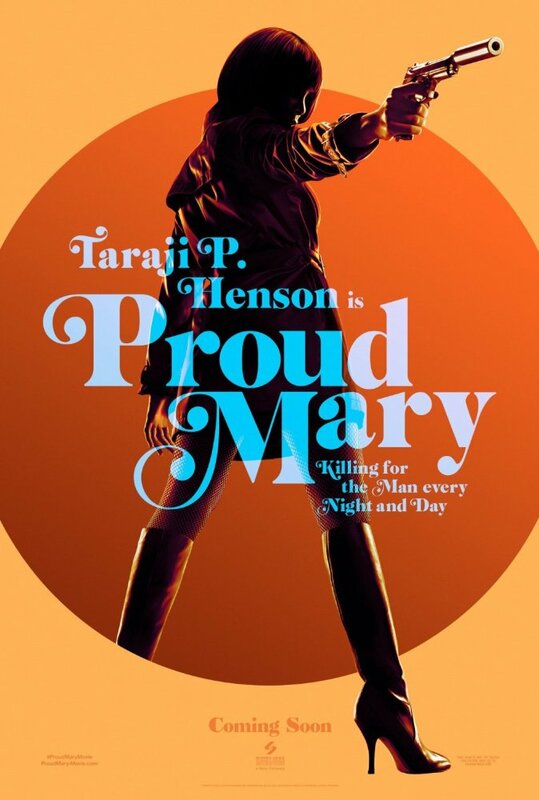 The is a new vignette for Proud Mary from Sony Pictures Entertainment. It was written by Steve Antin, John Stuart Newman, and Christian Swegal, directed by Babak Najafi (London Has Fallen), and stars Taraji P. Henson, Neal McDonough, Danny Glover, Billy Brown, and Xander Berkeley. It is scheduled to be released on January 12, 2018. Check out the synopsis and vignette below. "Taraji P. Henson is Mary, a hit woman working for an organized crime family in Boston, whose life is completely turned around when she meets a young boy whose path she crosses when a professional hit goes bad."